There are many experts and coaches who have a lot of knowledge, but very few can apply what they know, and turn it in to a thriving business. Mike offers an in-depth training and coaching course where you can both work together to uncover your greatest strengths and skills which can ultimately grow your practice. Mike offers personal coaching programs ranging from the independent fitness professional looking to start a successful career in personal training/health coaching to small businesses/gyms/ and studios looking to establish themselves as one of the best of the best. Work 1-on-1 with Mike and have him help you become a highly trained professional you are capable of becoming. Most importantly, provide only the best services for your clients! * Fitness trainers and nutritionists who have worked personally with Mike through this program can also have the potential to work under the MikeFit & MFN Family Company. * A 3-Month Mentorship Training to jump start your career starts at $5,000. 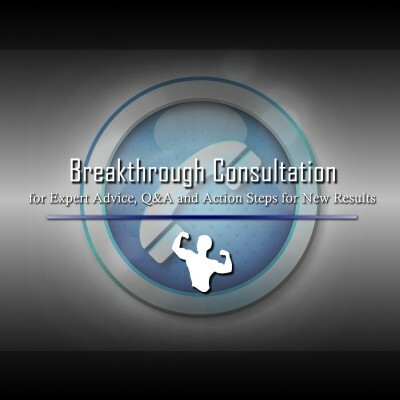 You may also purchase consultation sessions at $200 per 1-hour call and go at your pace.